For saffron, there is many different names. Like, saffron crocus, autumn crocus, and etc. However, in Persian it pronounced as Z’aferan(in Persian: زعفران). Probably, you heard about the European saffron like Spanish, Italian, Greek or Turkish saffron. Honestly, these countries (especially Spain and Italy) buy saffron bulks from Iran and focus on packaging, branding, marketing, and sales of saffron. This is one of the most important reasons that make saffron an expensive and unattainable spice. 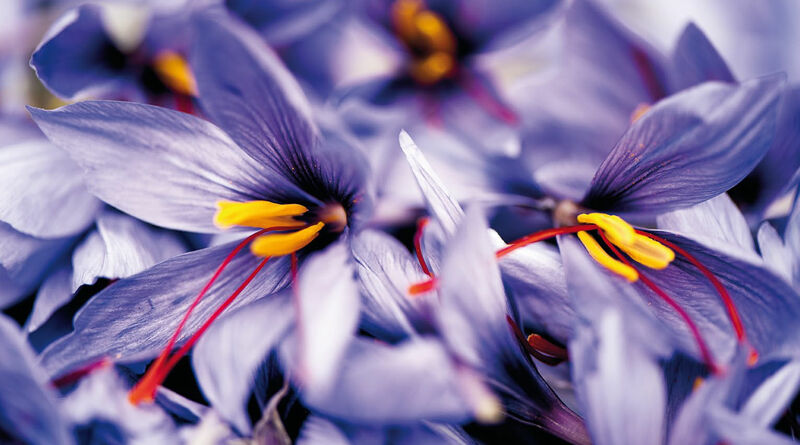 Today, Iranian farmers produce around 90 percent of world saffron. But less than 15 percent of sellers to End-Users are Iranian brands. Therefore, 85 percent of End-Users buy saffron from countries those produce lower than 10 percent of world saffron. Saffronir as an Iranian local brand is trying to deliver the Iranian farmers harvest to all End-Users over the world. 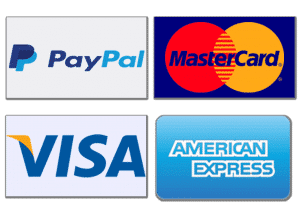 Therefore, we are able to decrease the price and make available this extra-expensive Spice for those could not buy it at current price.